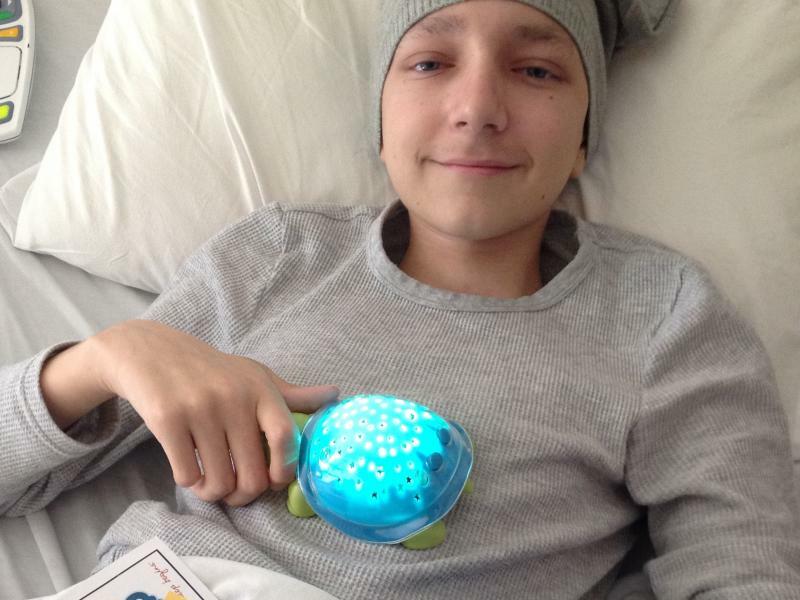 Meet Bryce and his friend Super Max the Turtle. 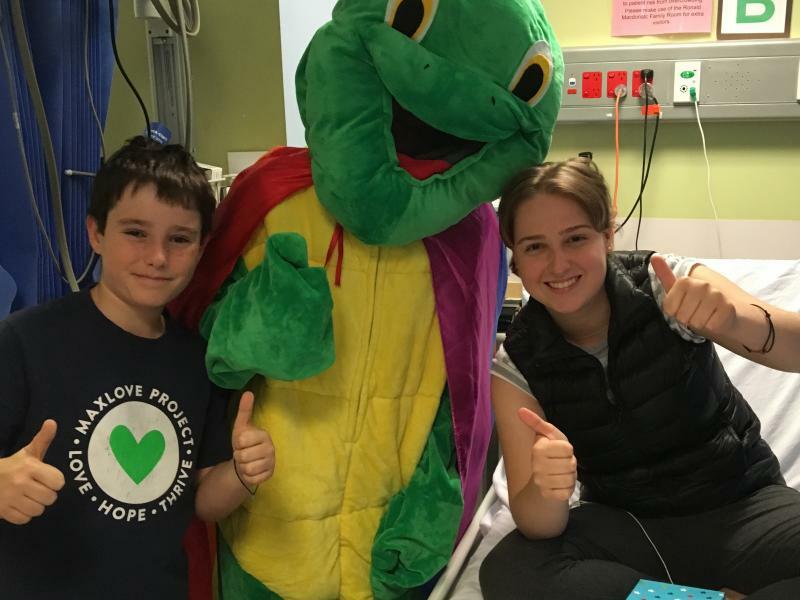 Inspired by family and friends with cancer and the magic of a very special turtle night light, Bryce is working hard to share love, hope, happiness and comfort with children in treatment for cancer across Australia and New Zealand. 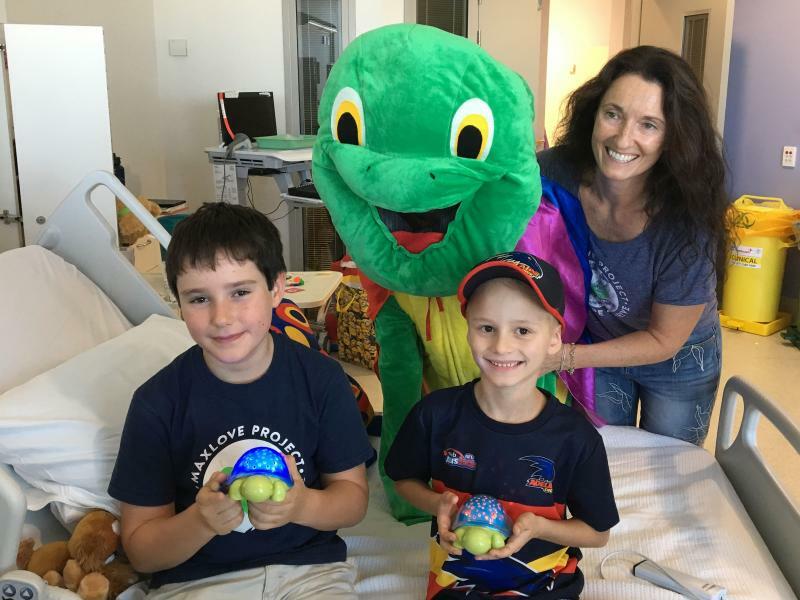 The Super Max & Bryce project spreads love, hope, happiness and comfort to children with cancer through gifts of Super Max the Turtle night lights. 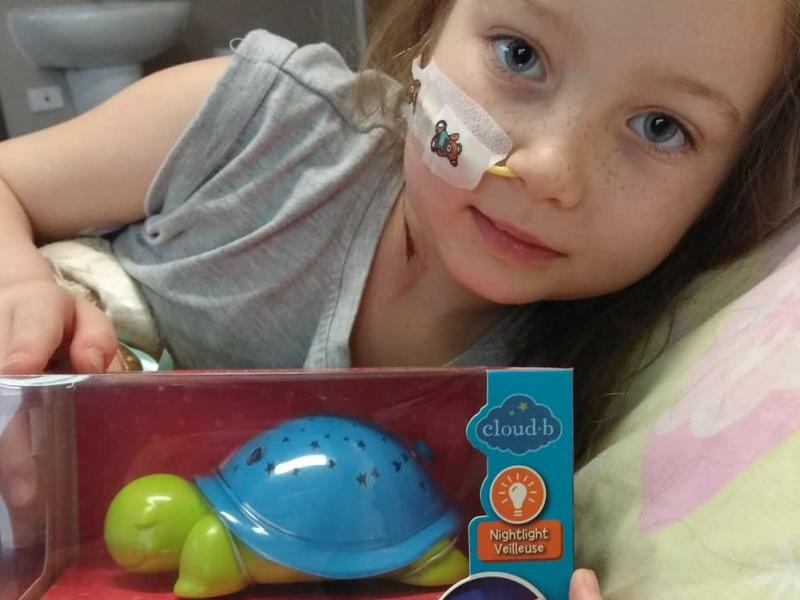 These special night lights, created by the Cloud b organisation, are designed to be easily sanitised so they can be taken to even the strictest of hospital environments to help bring peaceful, healthy and healing sleep to children in treatment. 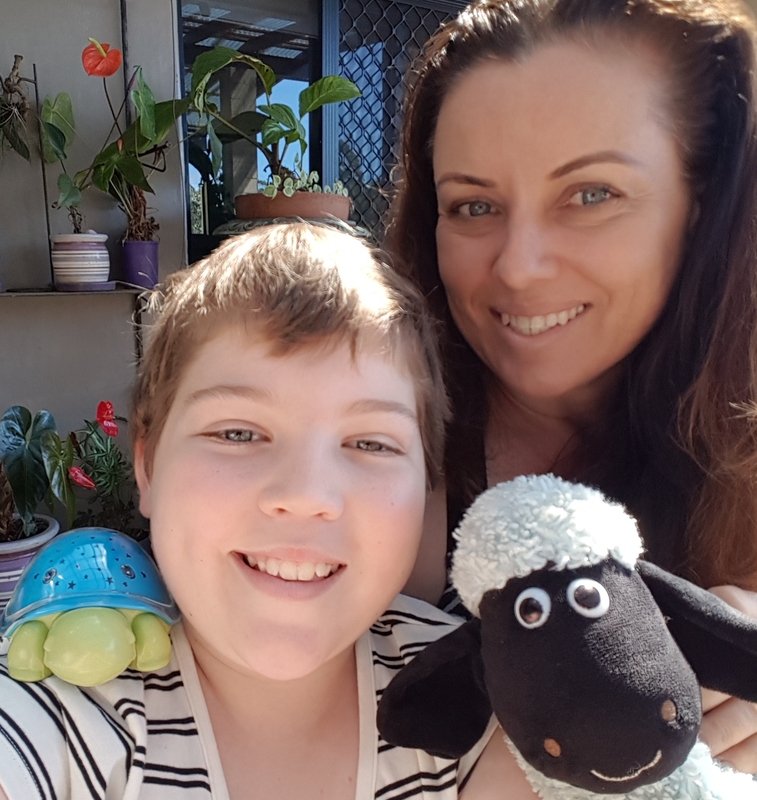 The project was started in August, 2016 by nine year old Bryce from the Gold Coast of Australia. 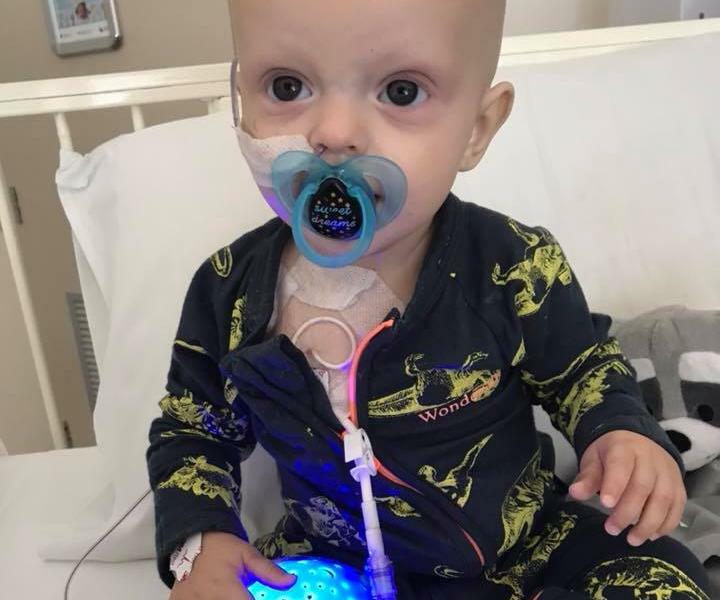 As he watched his mom go through multiple cancer related surgeries and a rigorous cancer treatment program, Bryce couldn't imagine how scary it would be to be a child going through the same thing. 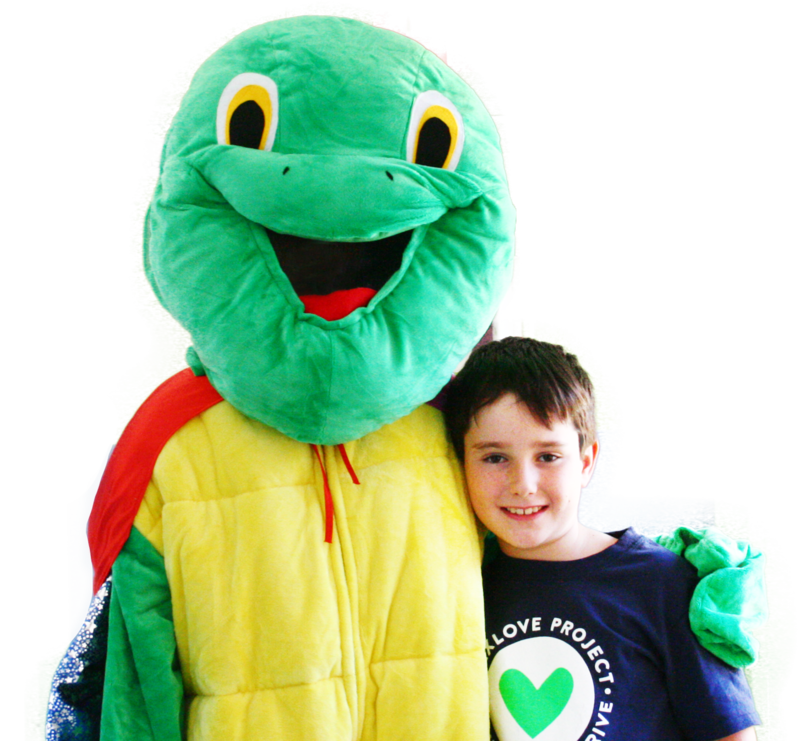 He decided to take action at his school, St Andrews, by raising money to purchase Super Max the Turtles for children with cancer. 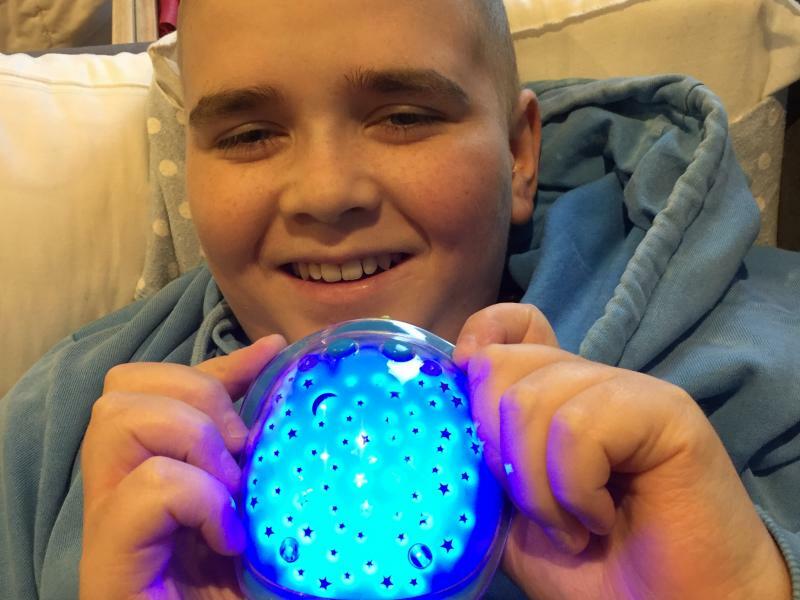 His initial goal was six turtle night lights. 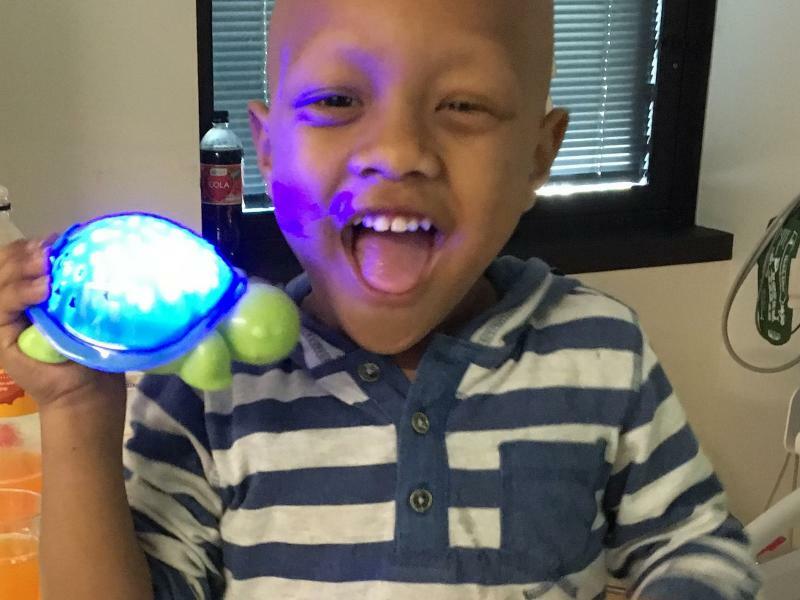 By the end of 2016, Bryce had raised enough money to give 244 turtle night lights to children with cancer. 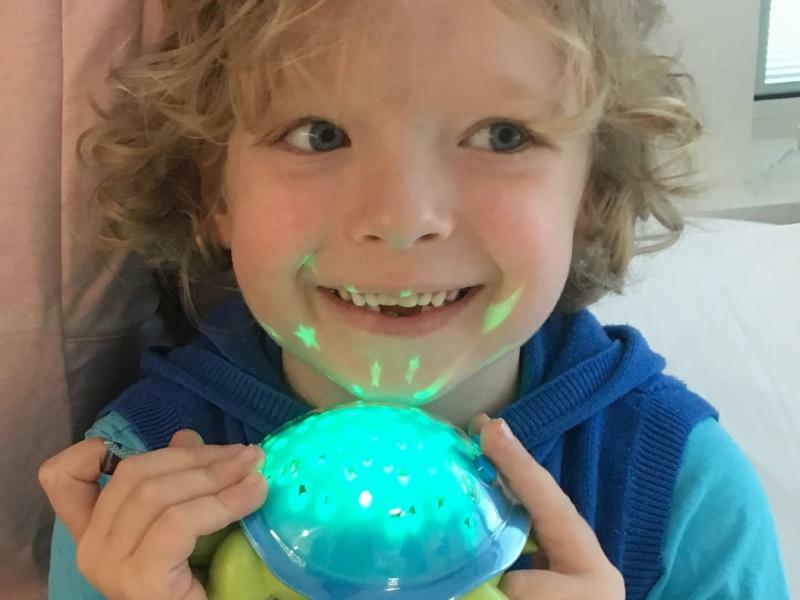 In 2017, Bryce extended his goal and raised enough to give out 804 night lights - one for every single child who was diagnosed with cancer in Australia that year. 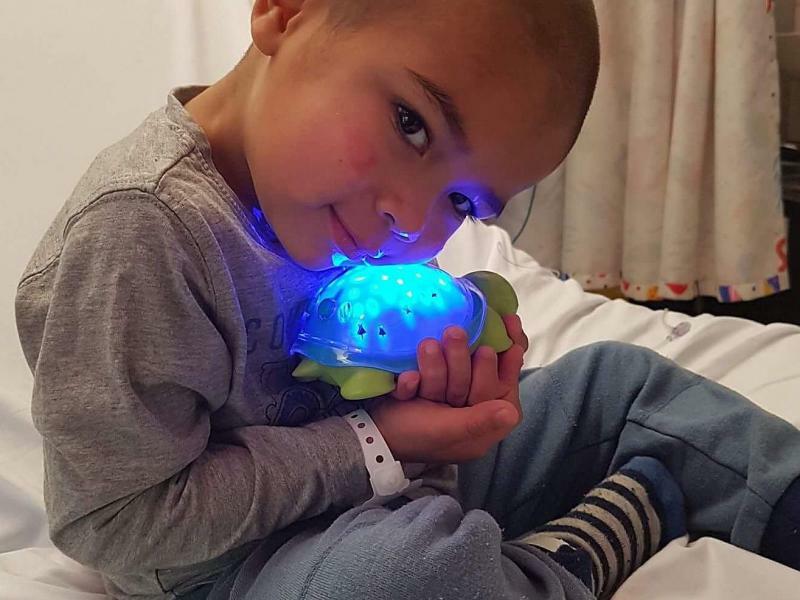 Inspired to do more, Bryce's goal for every year moving forward is to not only give a Super Max the Turtle to every child who is diagnosed with cancer in both Australia and New Zealand (that's 1,000 night lights) but also to raise enough to give every superparent/carer a small gift with stars on it. 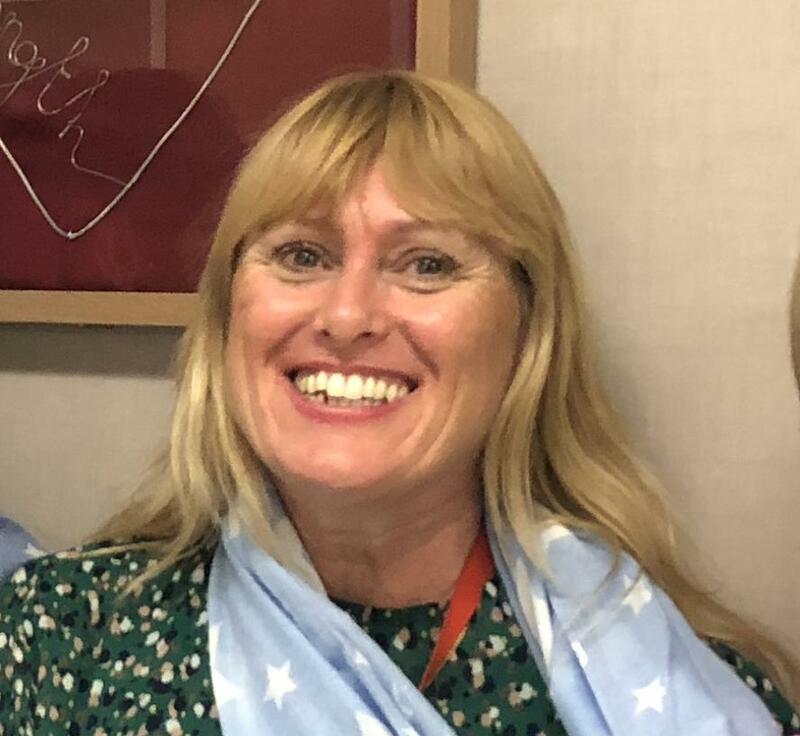 It is our hope that the stars help to bring light and warmth into what can often be a dark and isolating journey for superhero children and their parents/carers. Through these stars, we are all connected. 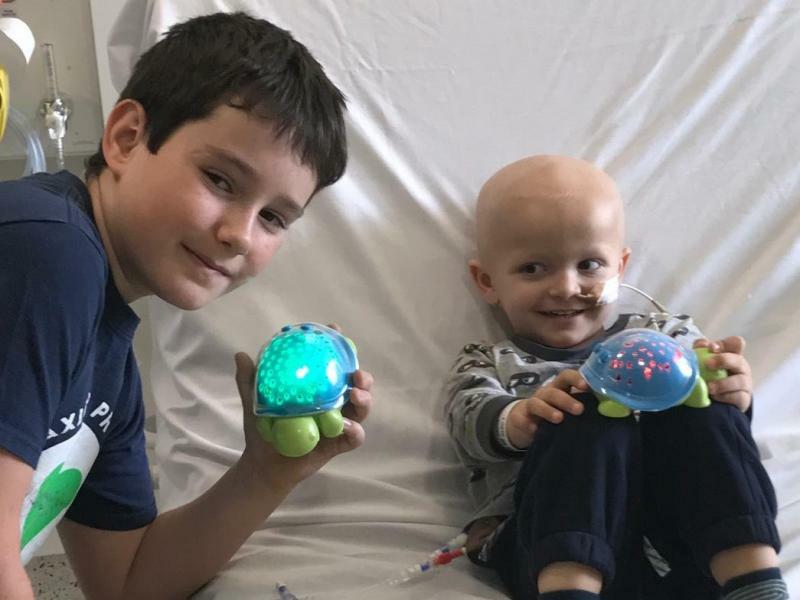 As you’ll see in the pictures below, the magical smiles and beautiful faces of the brave children who receive these night lights are the motivation for everything we do (you can use the arrows on the right and left to see more pictures). 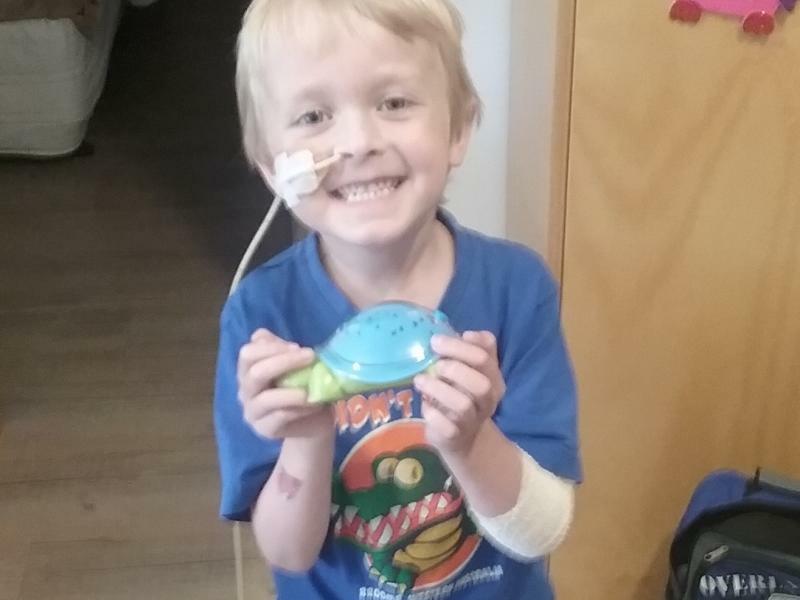 Isaac loves his Super Max the Turtle. There hasn't been a night since receiving it that he hasn't had it on wherever he is. Super Max comes with us everywhere we go, as I feel it makes Isaac feel safe and at home. Thank you Super Max and Bryce! 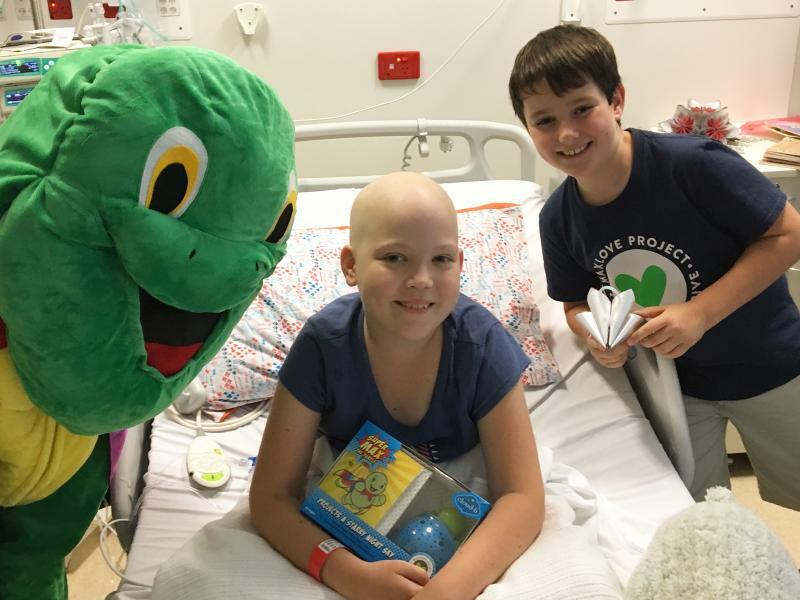 Bryce’s efforts to raise money to give Super Max the Turtle nightlights to children with cancer all around Australia are truly inspirational. 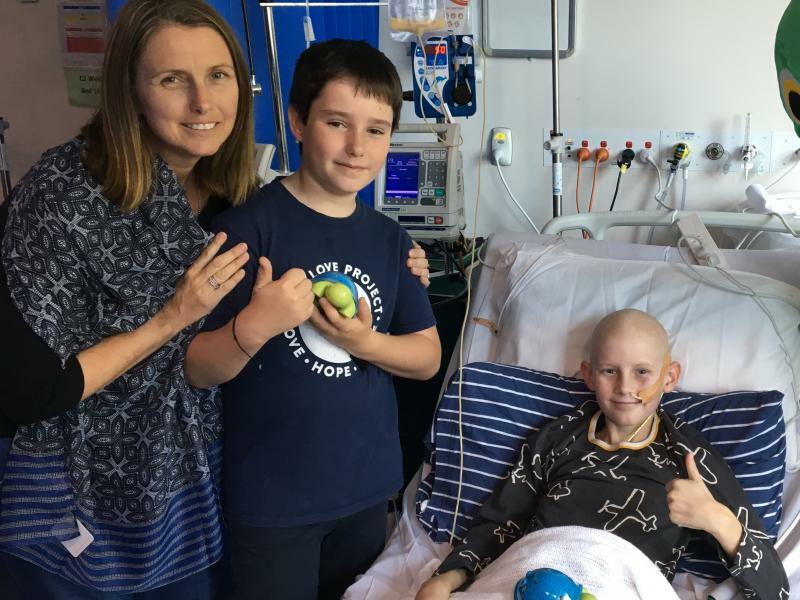 I know first hand how much my patients appreciated meeting Bryce and his family and their incredible generosity last year. 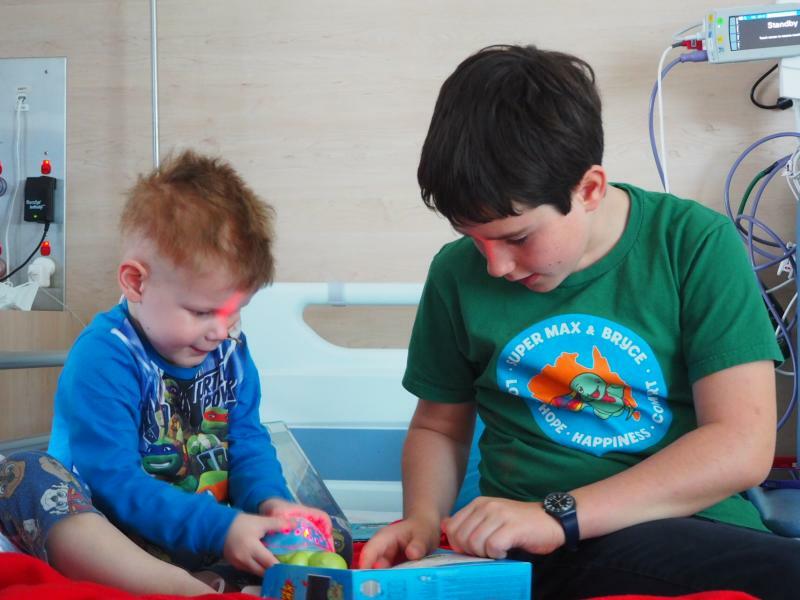 The kids loved Super Max and the nightlights are a constant source of comfort for the children who receive Bryce’s gifts. Our family comes together, even when we're apart, under the turtle stars at night. 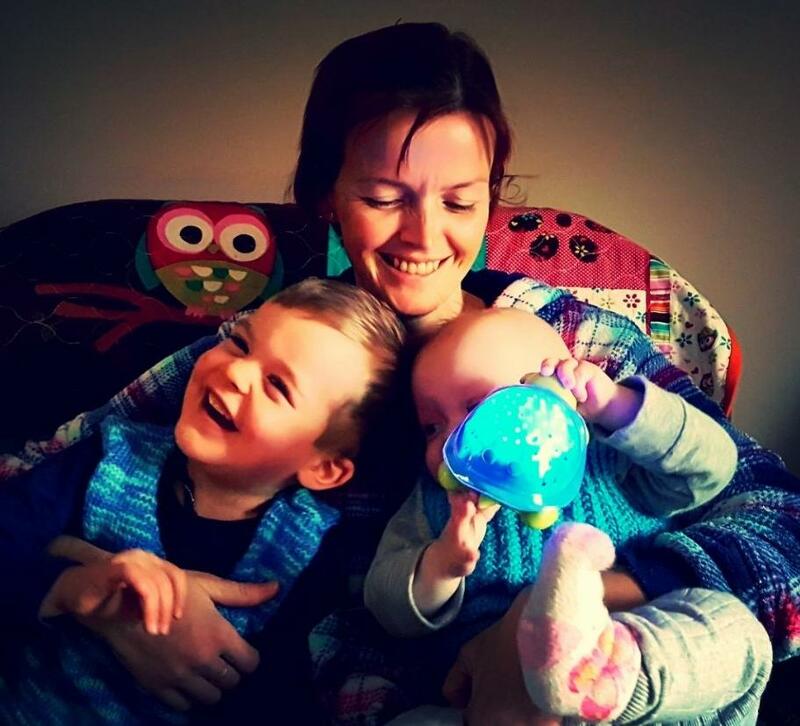 Our two children, both bone marrow transplant recipients with rare diseases, were isolated from each other for months as our lives were thrown into isolation and turmoil. These turtles brought our family light, joy and a sense of connection and togetherness when we needed it the most. We love them. Thank you! As an educator, it is truly inspiring to observe a student taking action to make a difference in the lives of others. 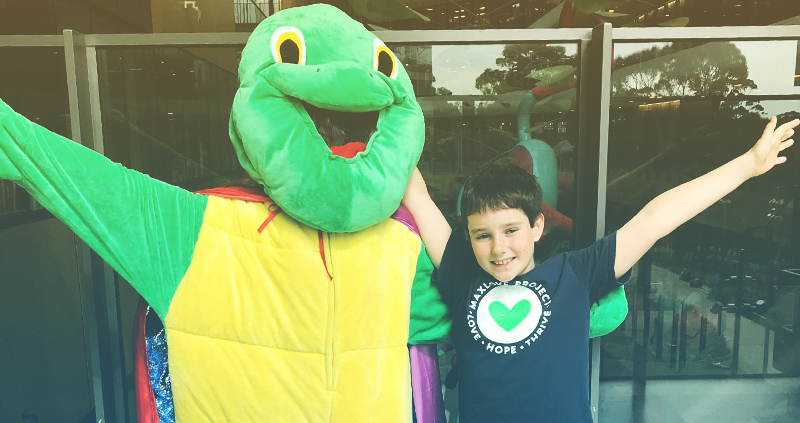 Bryce exemplifies what it is to be a young, compassionate and caring global citizen by bringing love, hope and joy into the lives of many children and their families. We are super proud of Bryce and our learning community looks forward to continuing to support his self-initiated action! 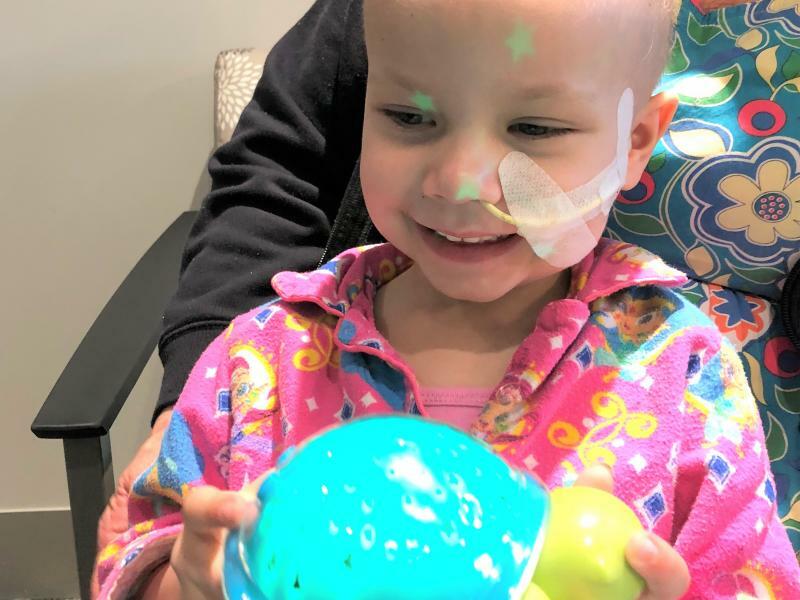 Katerina and I feel so proud to be a part of Bryce's inspiration for this project, one that brings smiles and comfort to children fighting such a difficult enemy. 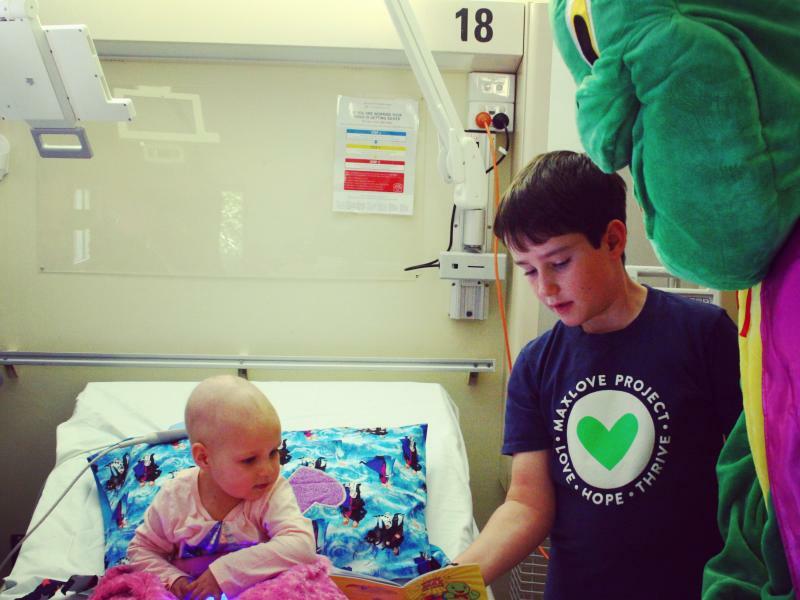 We hope that Bryce will continue with a growing passion to help children worldwide. 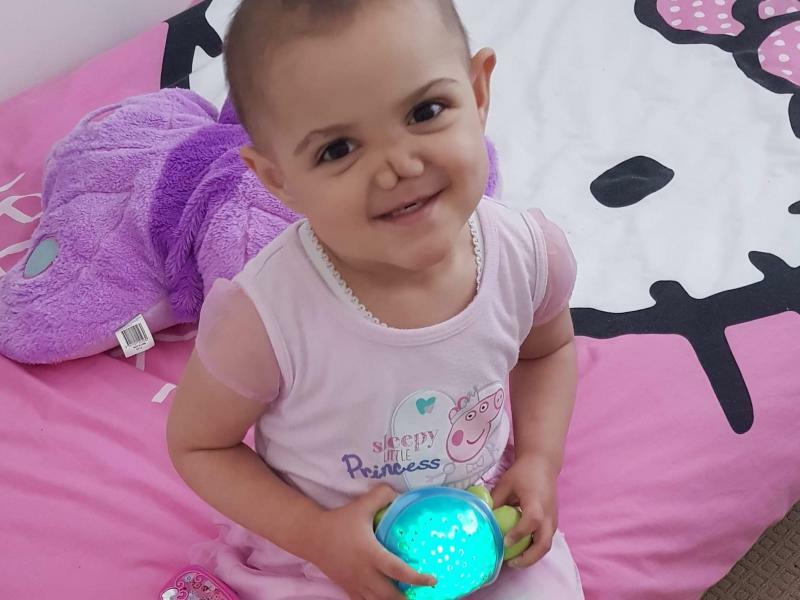 He is our young hero and we will always be thankful for the smile that Super Max brought to Katerina during an unimaginably difficult time. Keep up the good work Bryce!!! 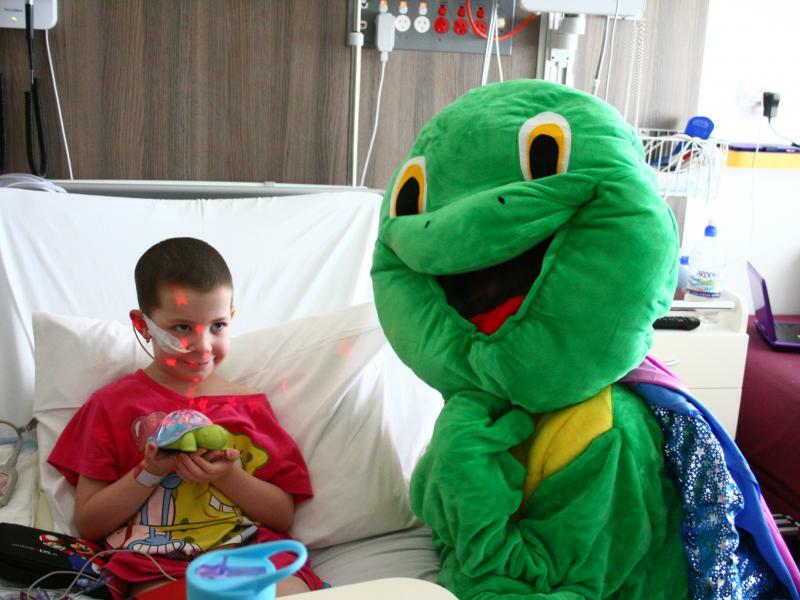 Keep bringing smiles to children!!! 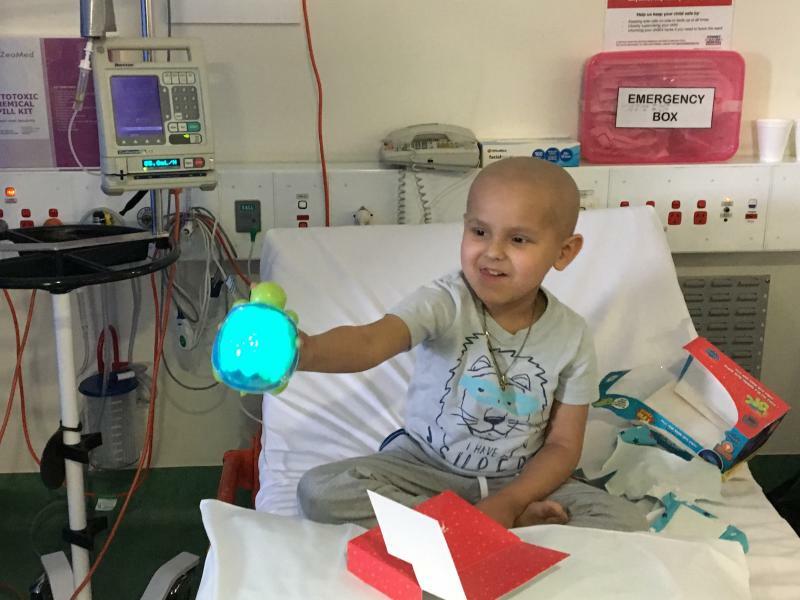 Thank you so very much for visiting Christchurch Hospital's Children's Haematology and Oncology Clinic to gift nightlights to our children. 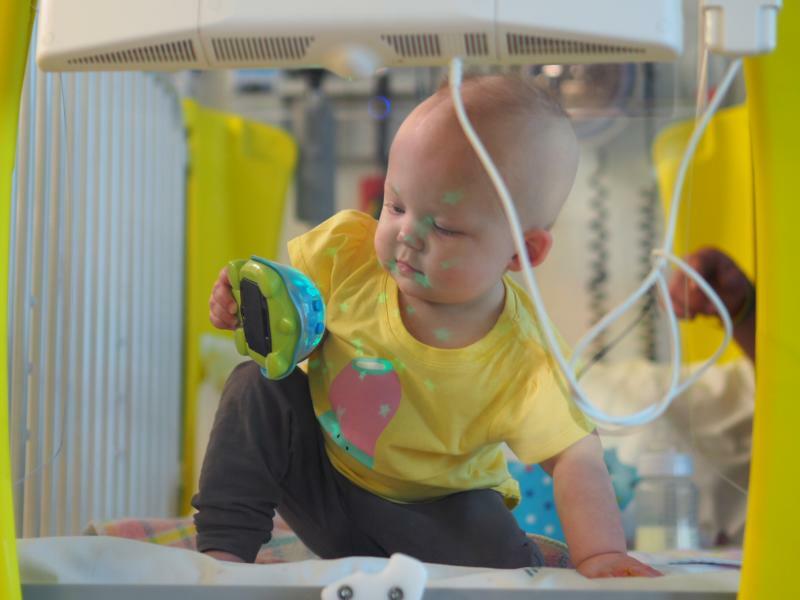 You brought sunshine into our ward and managed to put big smiles on our patients’ faces (and parents too!). 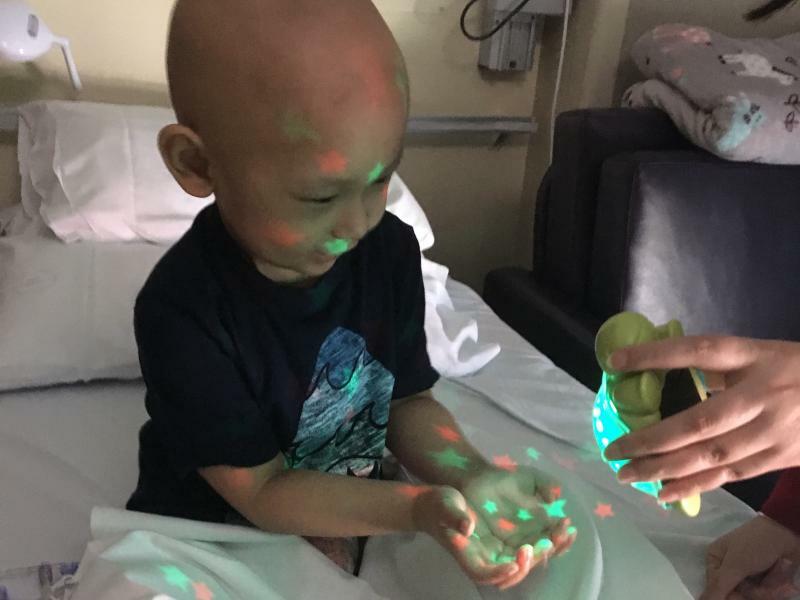 We know that the Super Max Nightlights will provide support, strength and hope to the children in their rooms both here and at home, as they continue on their journeys. 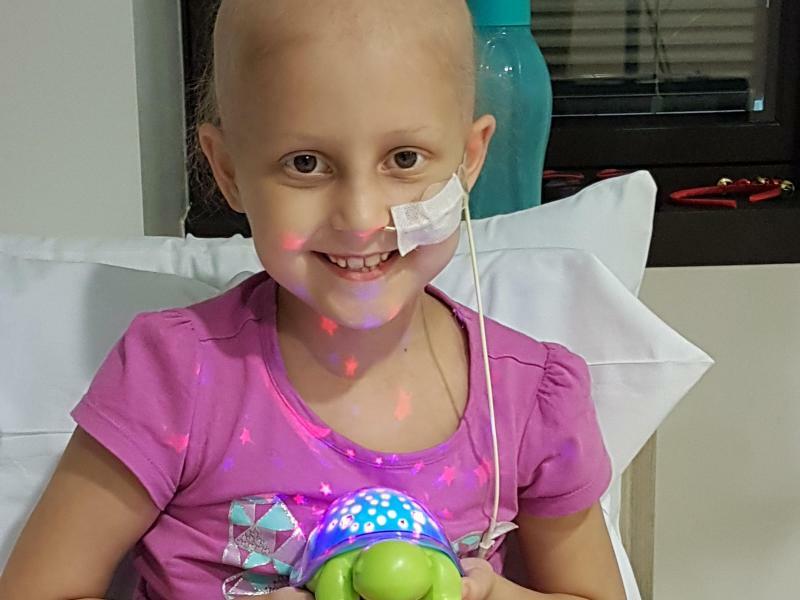 Connection with other children with cancer throughout Australasia is a very powerful thing. 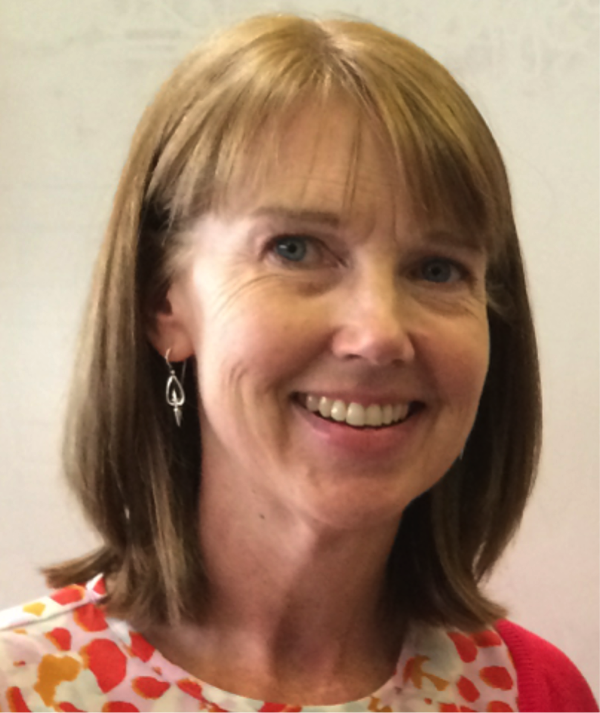 We wish you continued success in bringing “light” into children’s lives in the future around Australia and NZ. 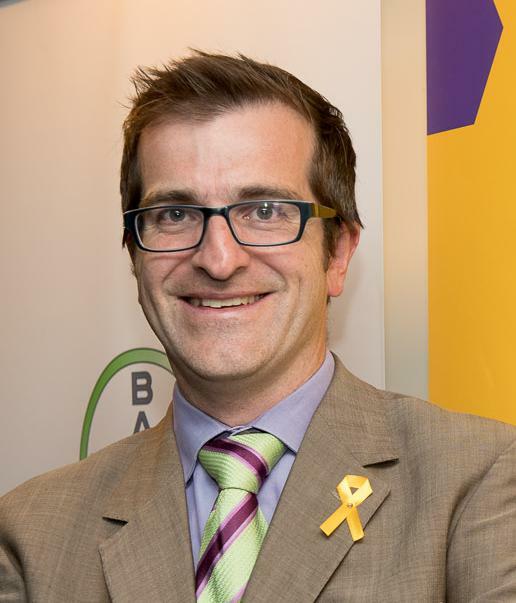 Once again, many thanks from Aotearoa and the South Island. We're absolutely inspired by Bryce. 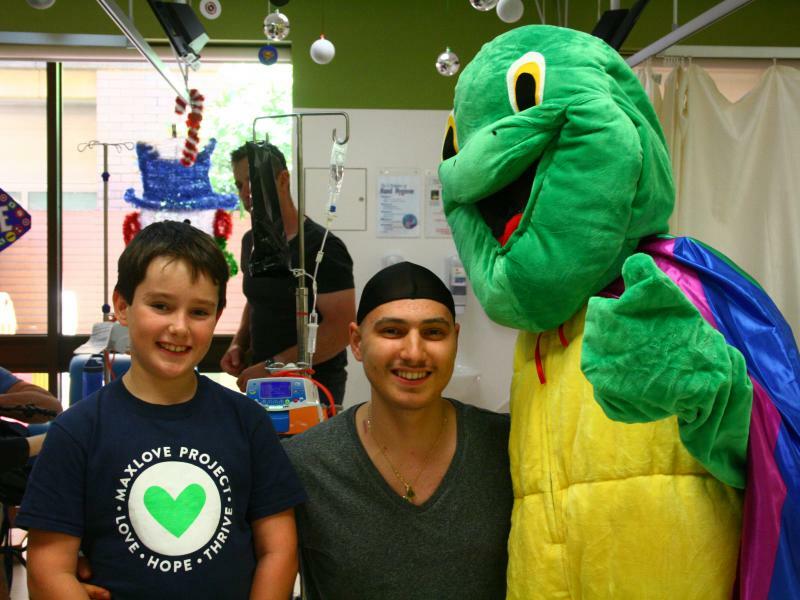 When Max and I started distributing Cloud b's Twilight Turtles over five years ago to SuperKids fighting cancer in the U.S. we couldn't begin to imagine that one day a passionate young superhero would take on this incredible mission to bring "love + light" to every SuperKid in Australia. 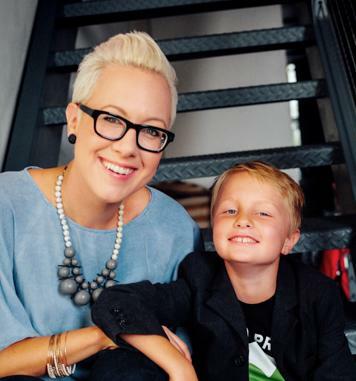 We are so deeply grateful for Bryce's love, empathy, vision, and commitment to serve others. 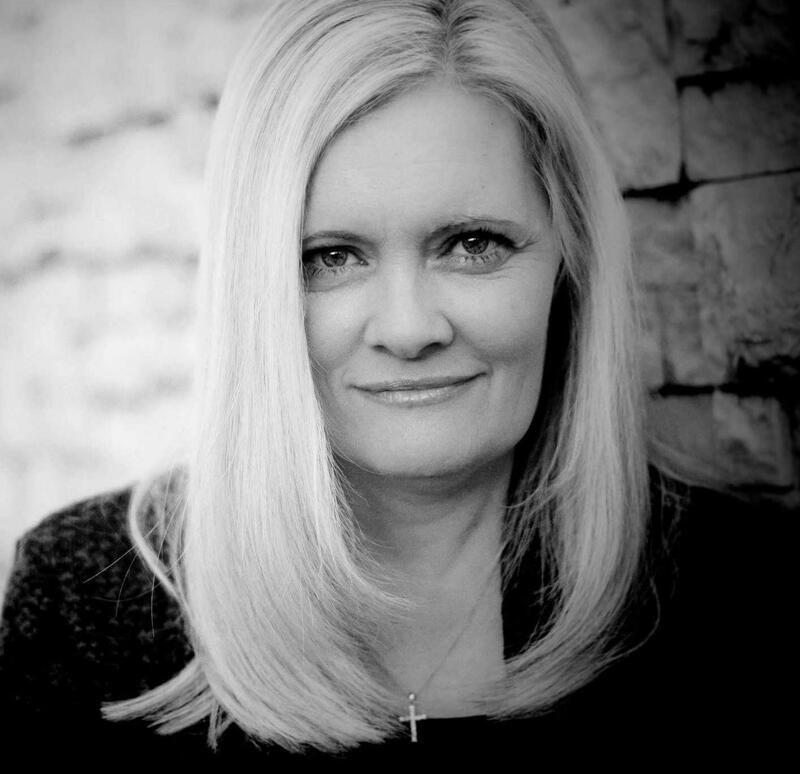 It's a gift to be a part of his mission! 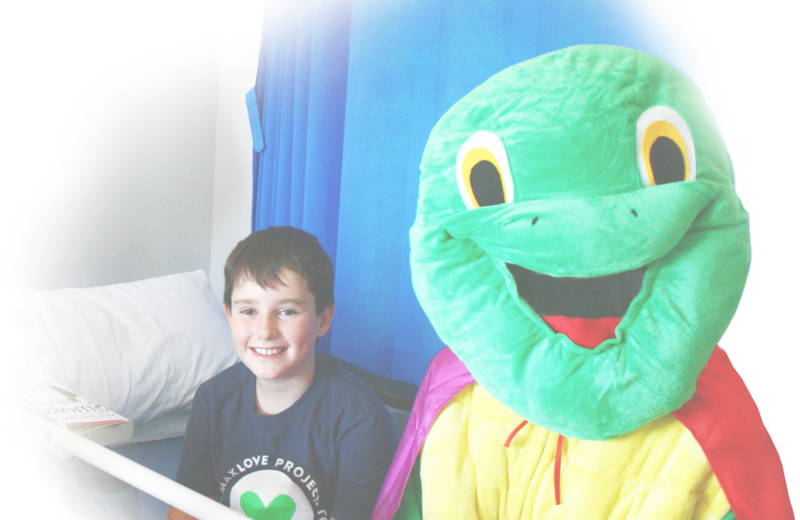 Every night in hospital, our Super Max the Turtle lit up our room reminding us of the stars in the sky of our country home. 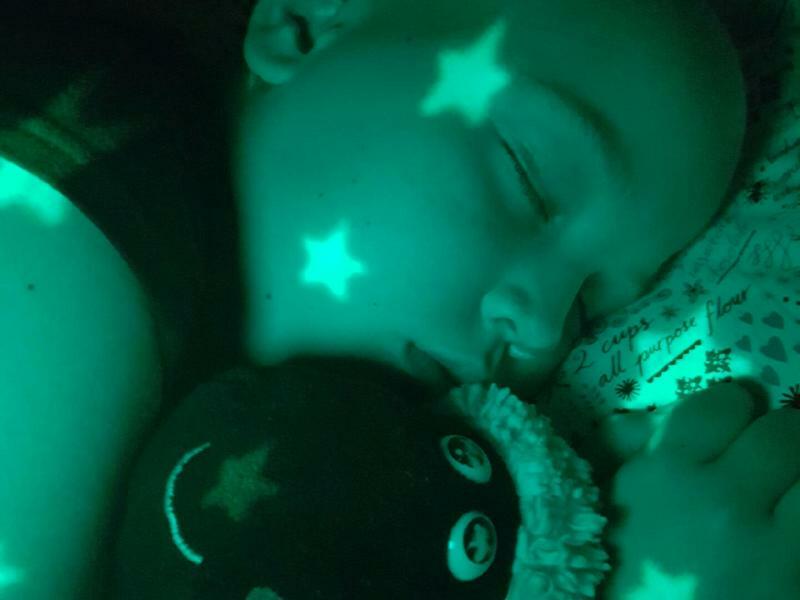 Turning Max on has become part of our bedtime ritual and not a single night passes without him sending Missy and Lamby off to sleep. We are so thankful for him. 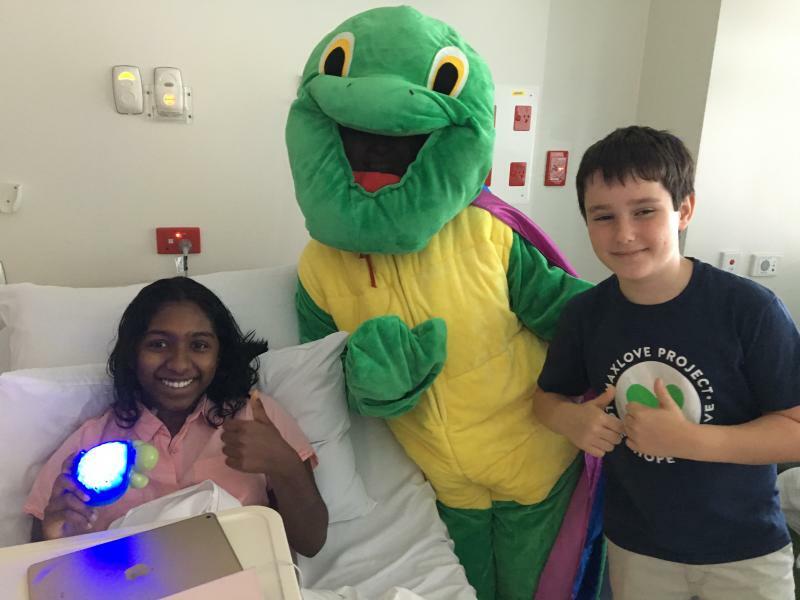 I am in awe of Bryce and his support team for their dedication, passion and commitment to ensuring all Australian children diagnosed with cancer receive a Super Max the Turtle nightlight. 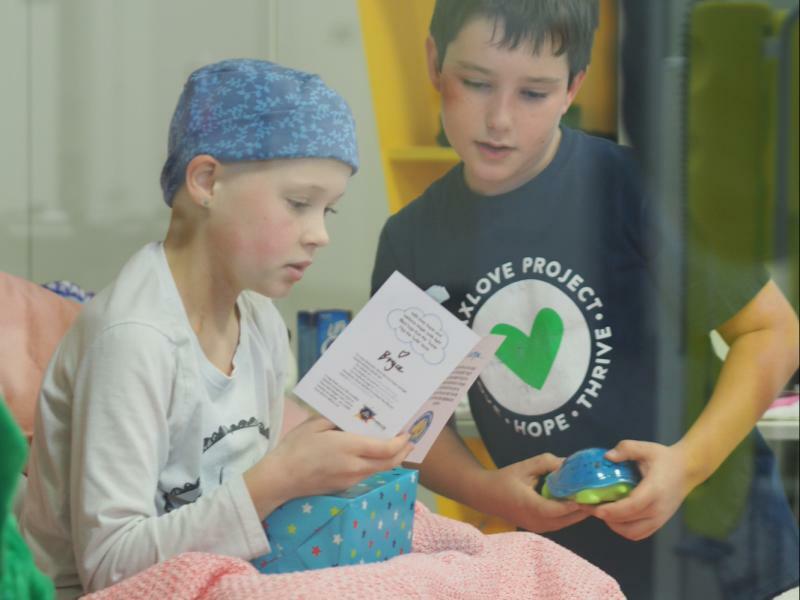 Their fundraising efforts to purchase the nightlights and their journey around Australian cancer centres to deliver them brings much joy to these children and their families, as well as the health professionals who care for them. 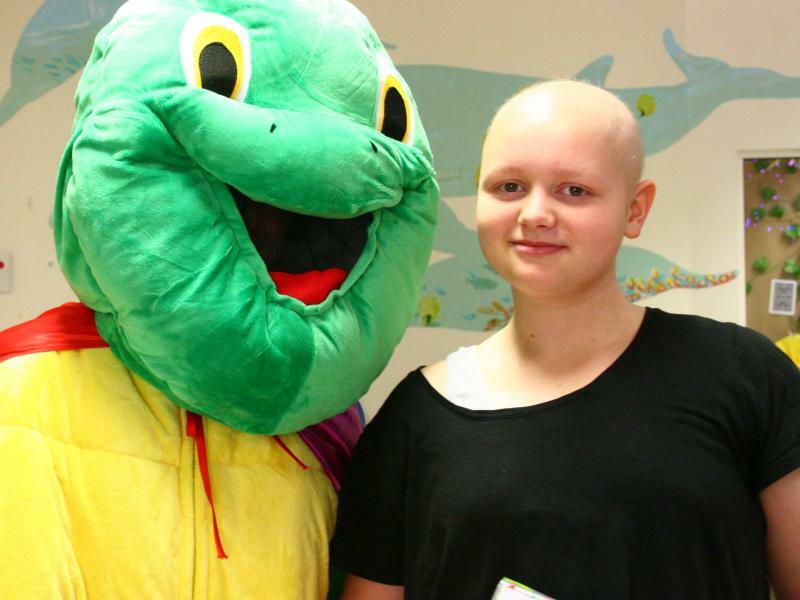 Bryce is an angel and a fierce friend helping children fight their battle of childhood cancer. Something no child should experience! 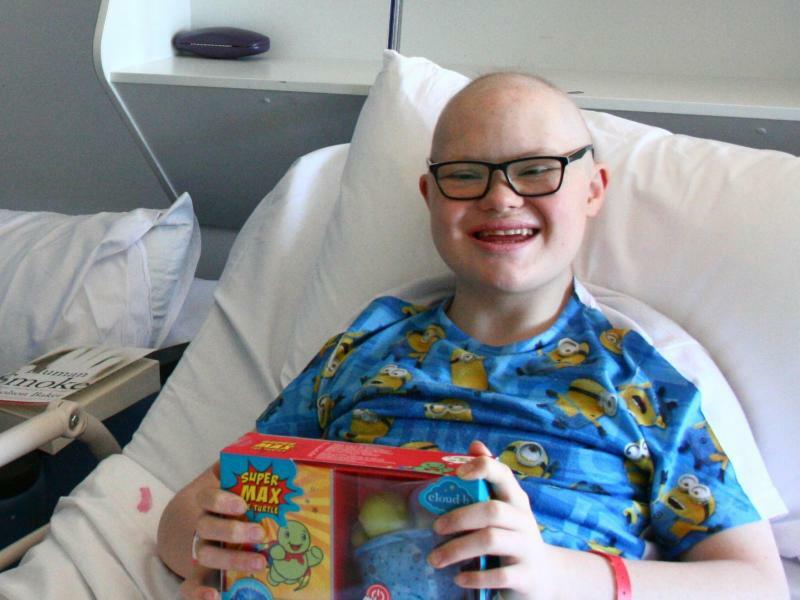 We are so touched and inspired by Bryce's work, and are so proud and grateful to be a partner of Super Max & Bryce. 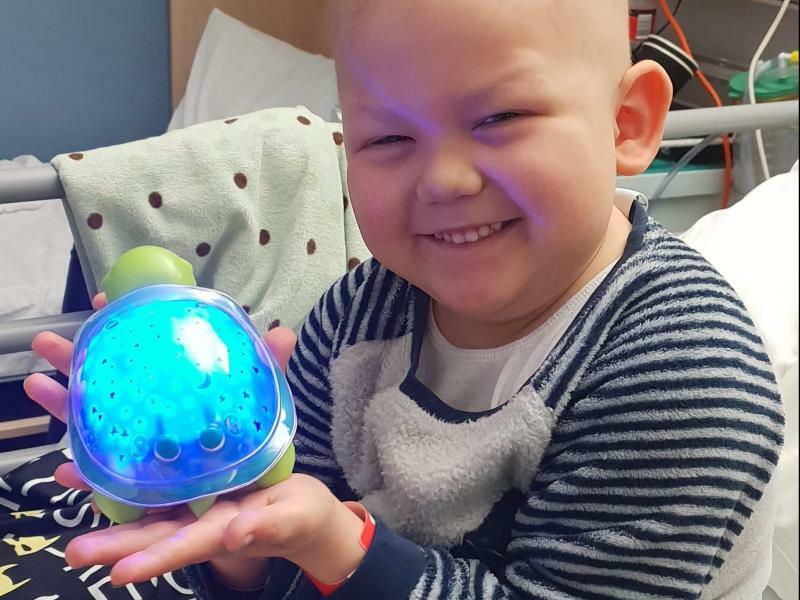 With every donation you not only give the gift of a special turtle night light but you also give to support research on children's cancer and programs aimed to help children with cancer and their families to thrive. 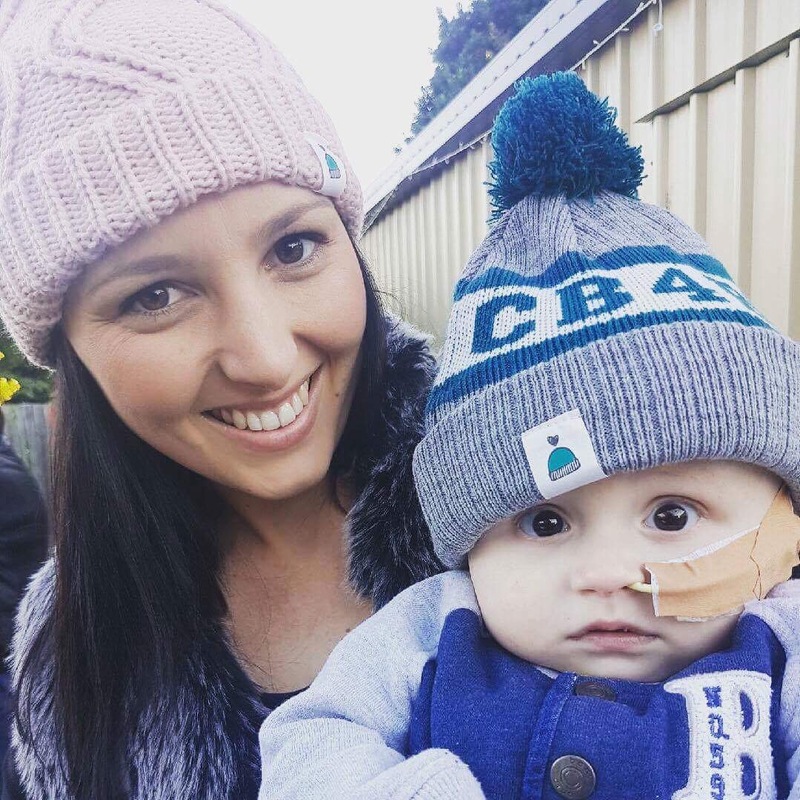 On January 9, 2018, the Australian TODAY show ran a beautiful story about the Super Max & Bryce project. 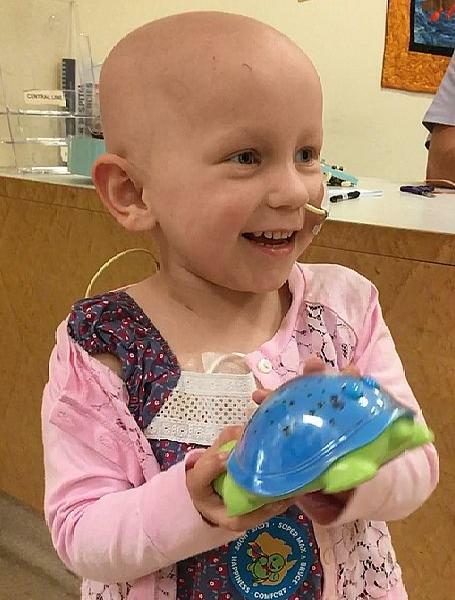 We are incredibly grateful to the little superheroes and their families who gave up some of their precious time to be a part of this story and to the hospital staff who helped make this happen. 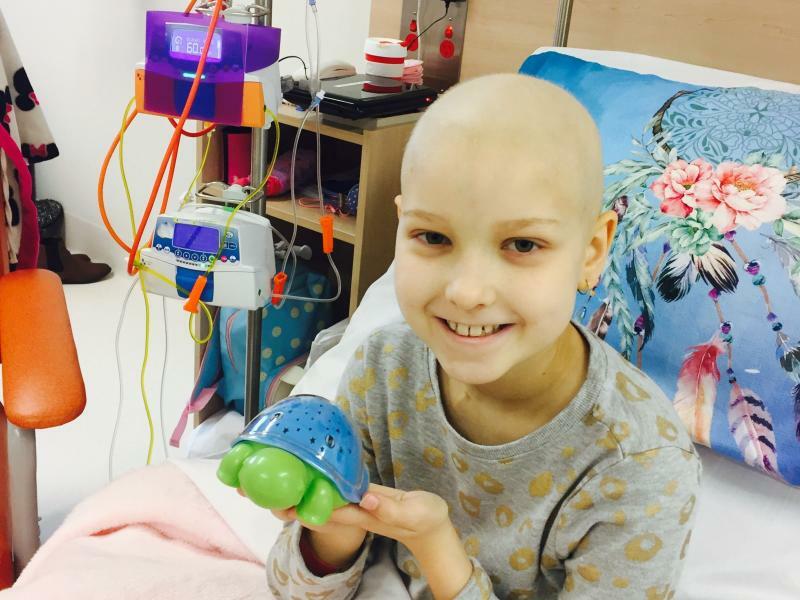 One of our main goals with this project is to raise awareness of the issues associated with children's cancer and the need for funding. 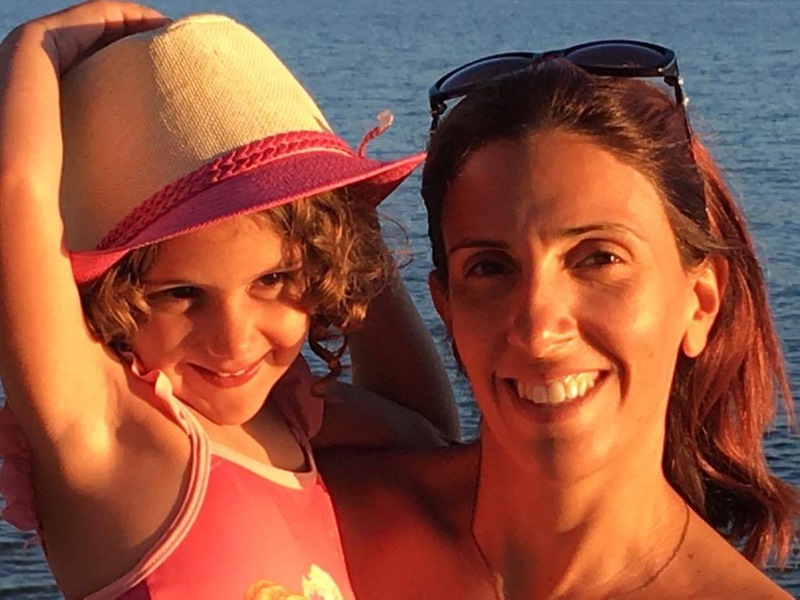 Here's hoping this story helps.